Book number four is the most exciting one yet! First Photo of The Royal Baby was released in May, 2013. Everyone in the palace is buzzing about the new baby! Today is baby’s first photo shoot, but Royal Baby won’t smile. Why won’t baby smile? You can pick up your very own keepsake copy at Amazon.com. 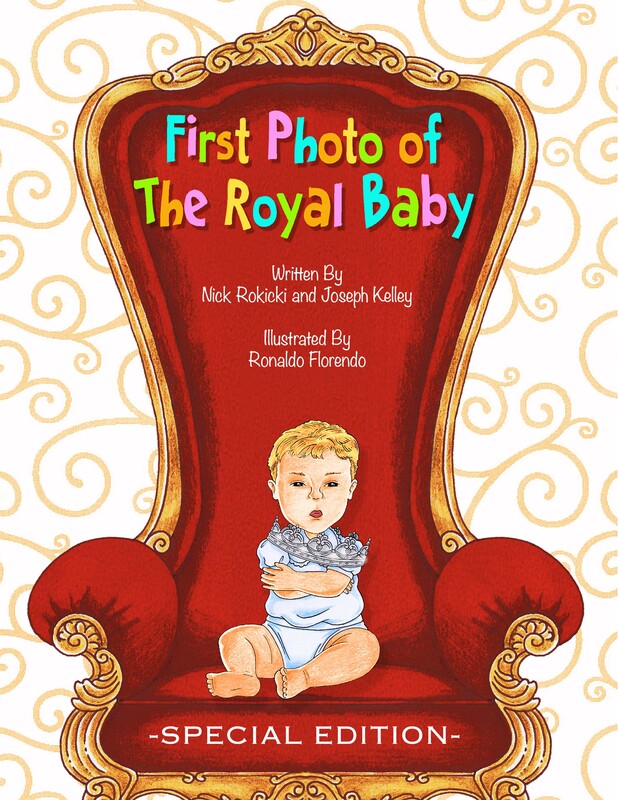 While reading the book, you’ll learn that Royal Baby isn’t smiling because The Queen, affectionately known as Nana, isn’t smiling. Royal Baby is mimicking The Queen. 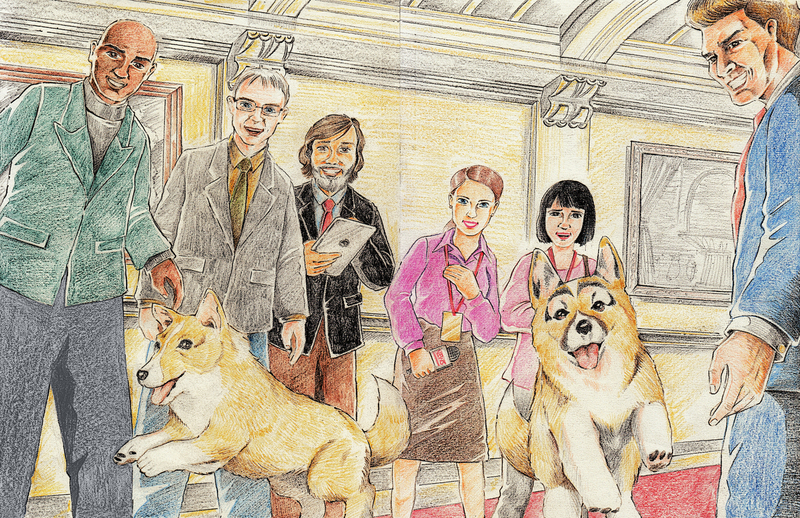 The book will teach children that a simple smile goes a very long way— no matter how old or young we are. 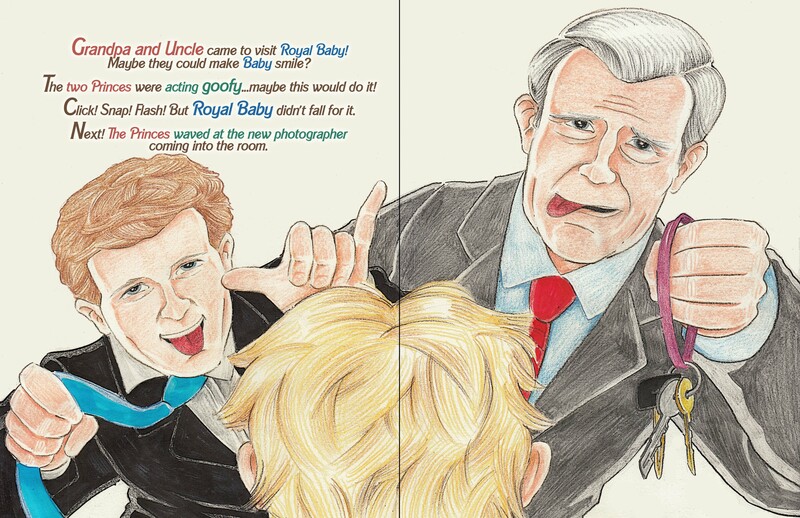 We think you’ll enjoy this book and get a giggle out of cameo appearances by various members of the Royal Family. Thanks for reading! And thanks for teaching your children to smile!